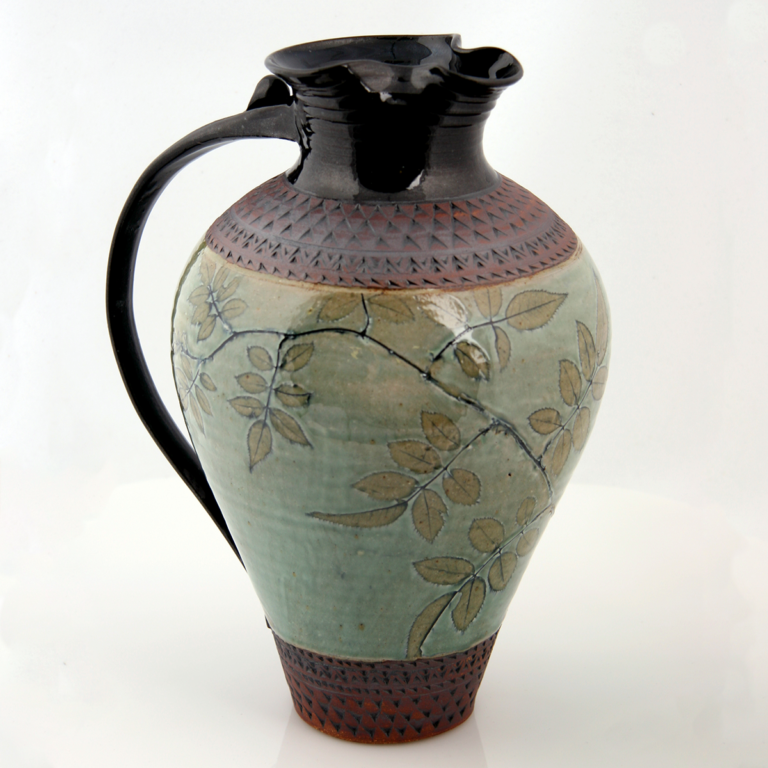 Bill has been a potter for over 30 years. 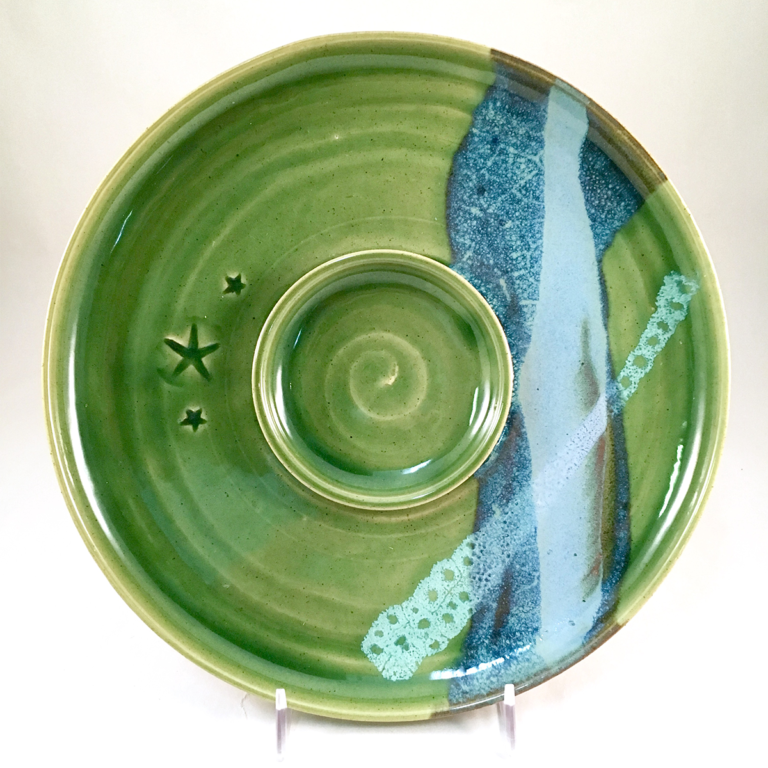 He found his studio in the form of an old powerhouse in Cambridge Springs near where he went to school. 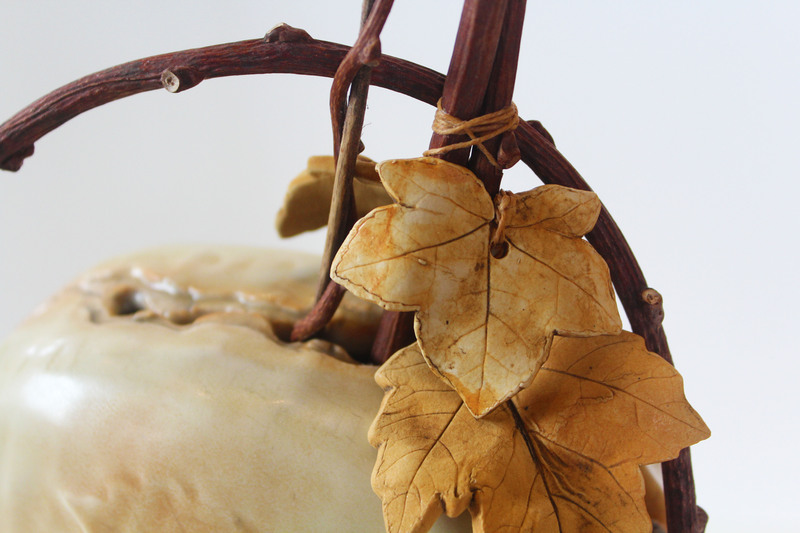 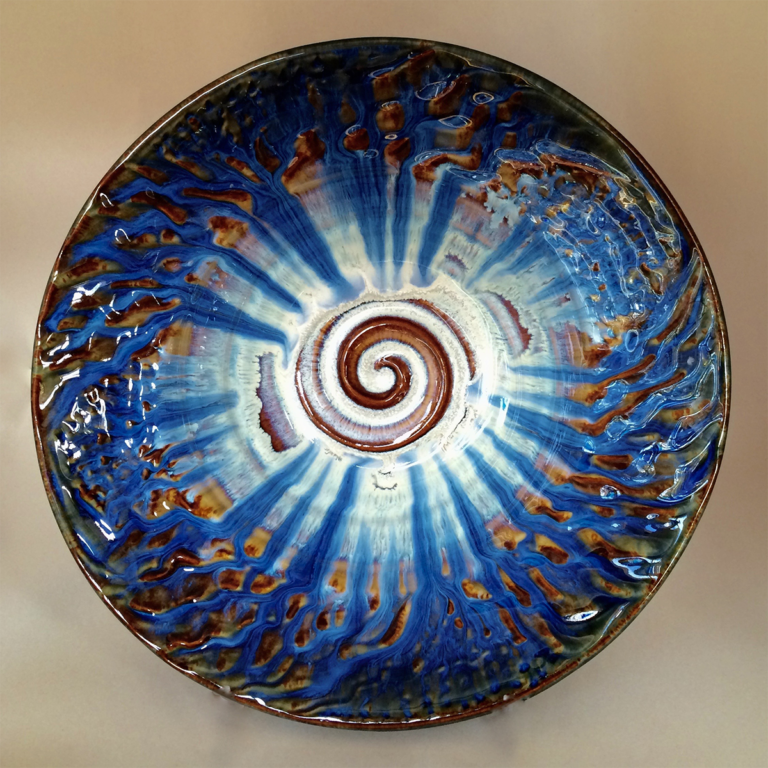 His porcelain is admired for its spectacular color and elegant crisp form. 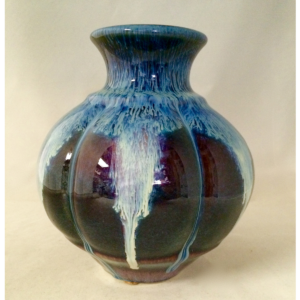 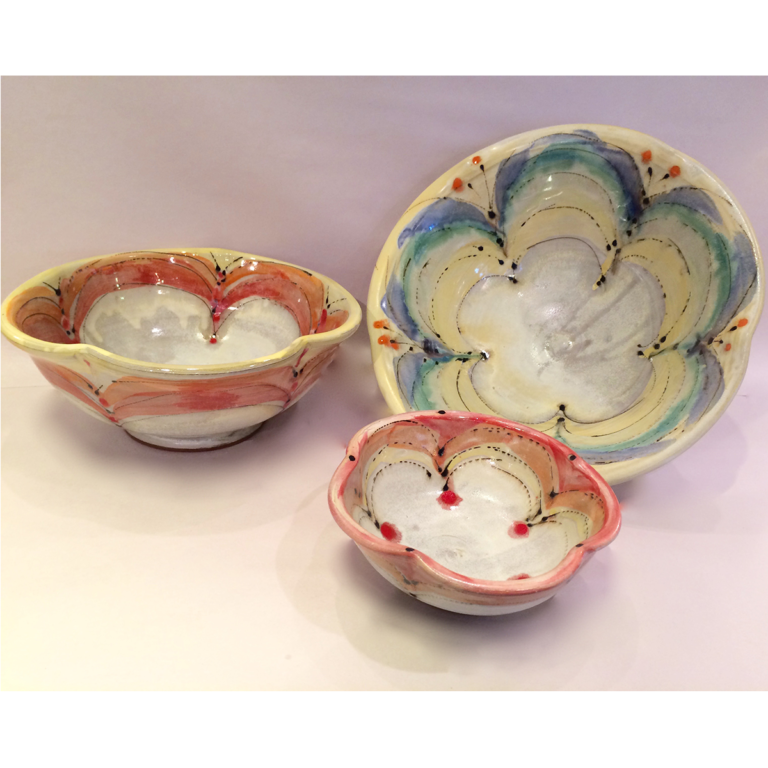 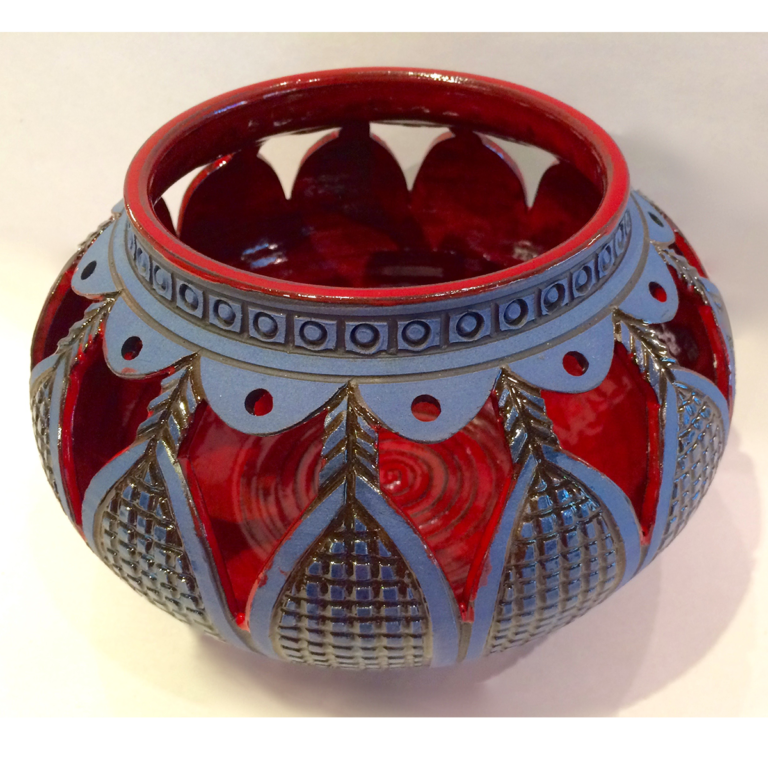 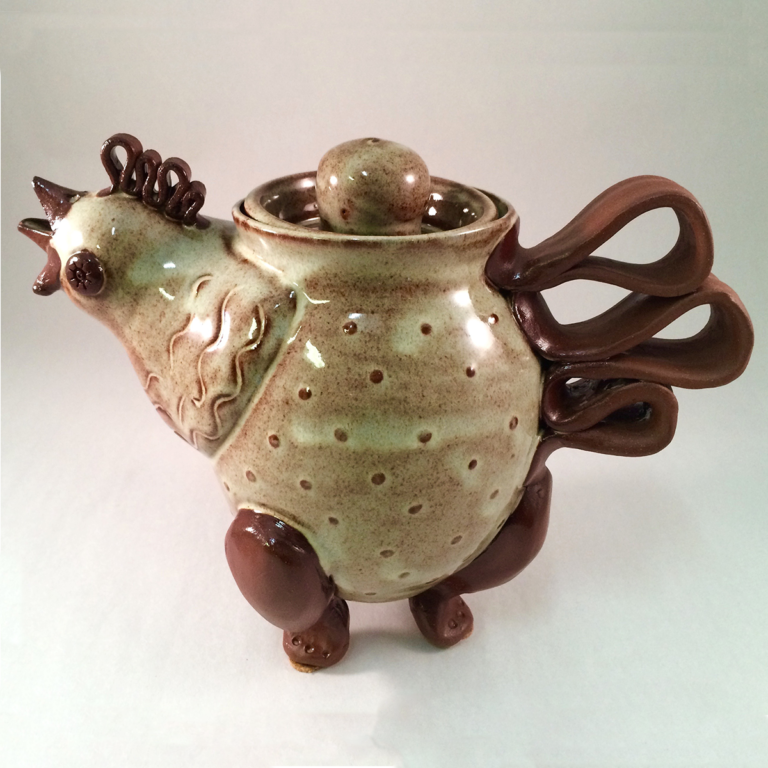 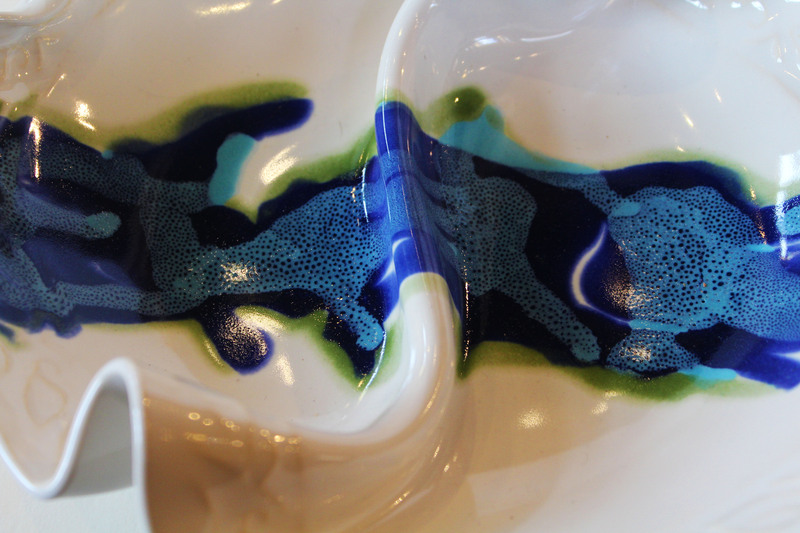 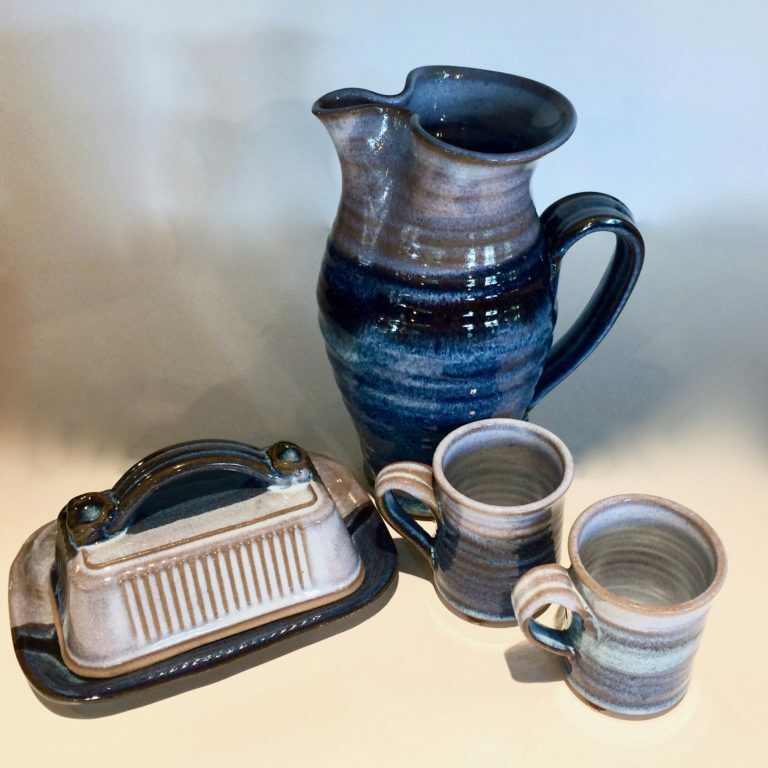 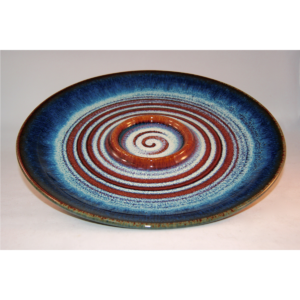 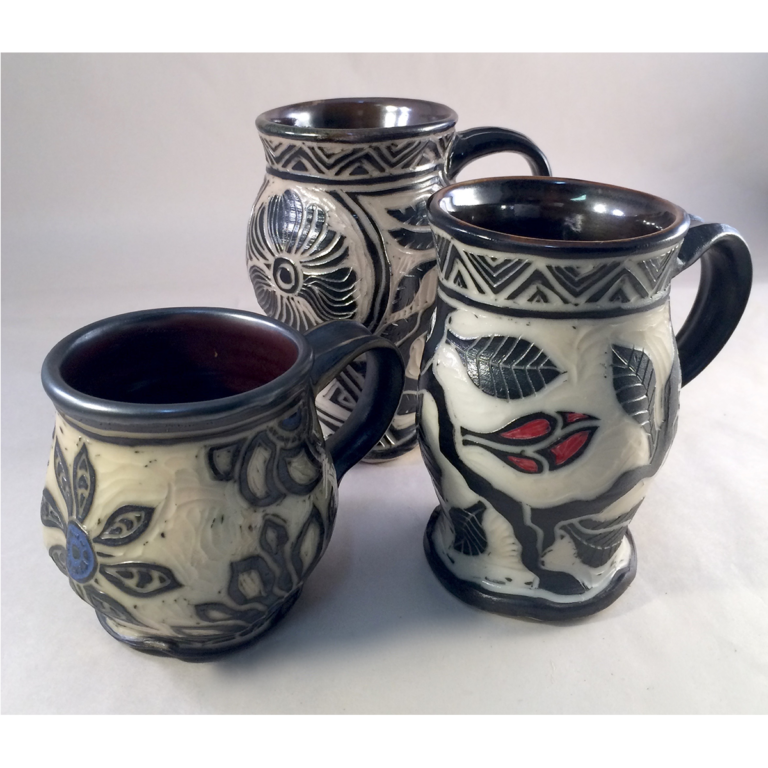 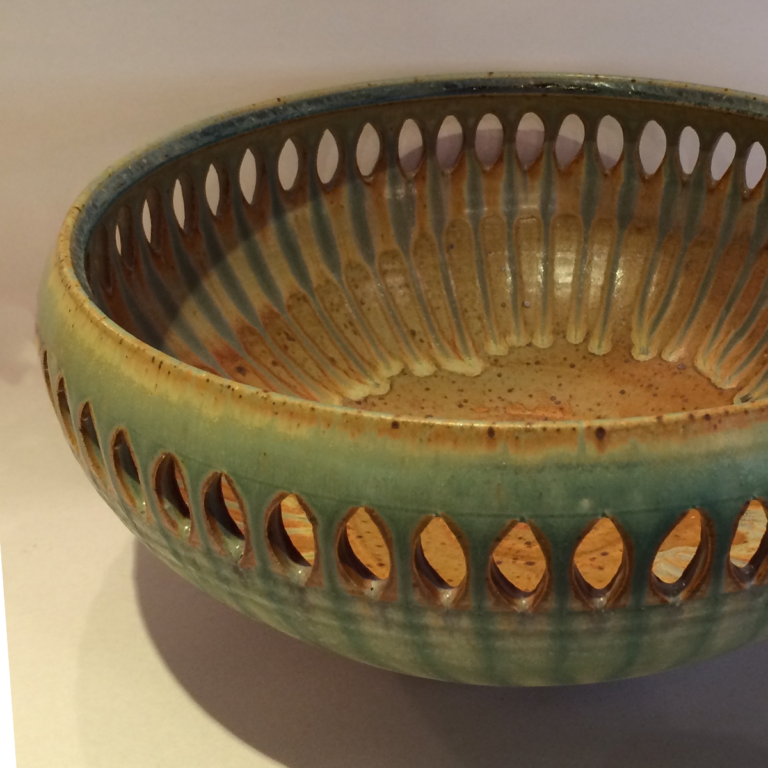 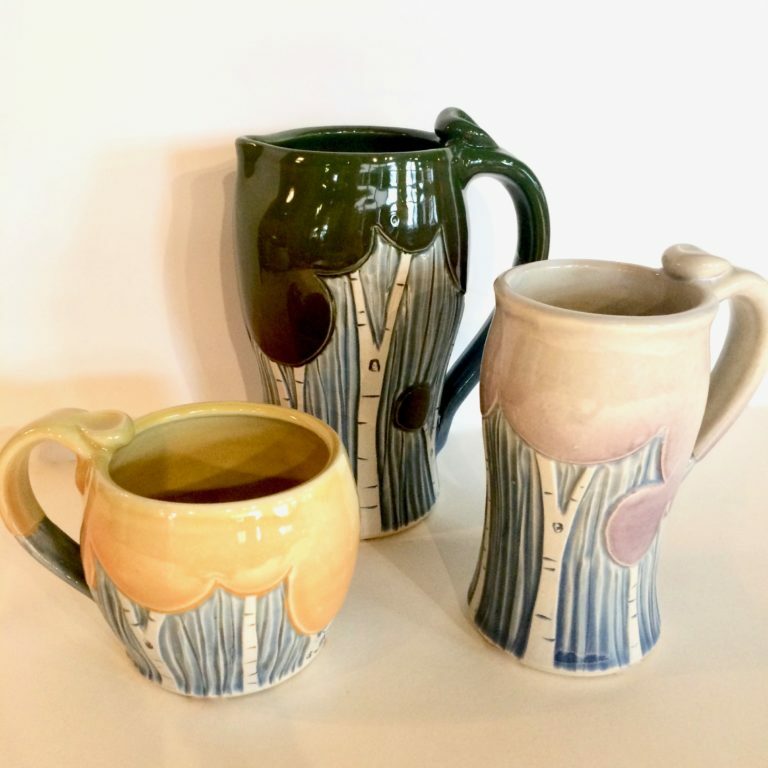 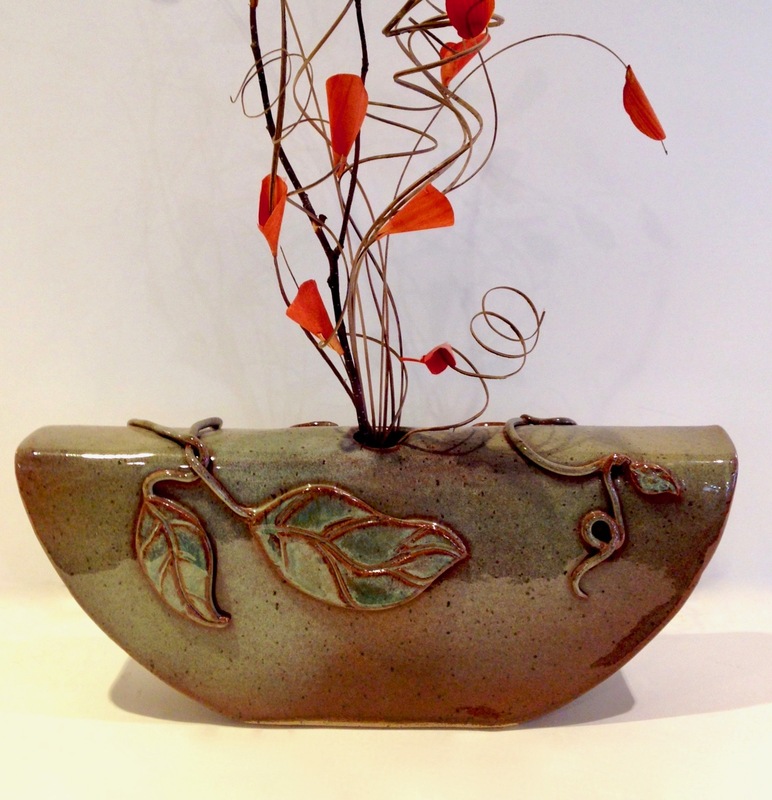 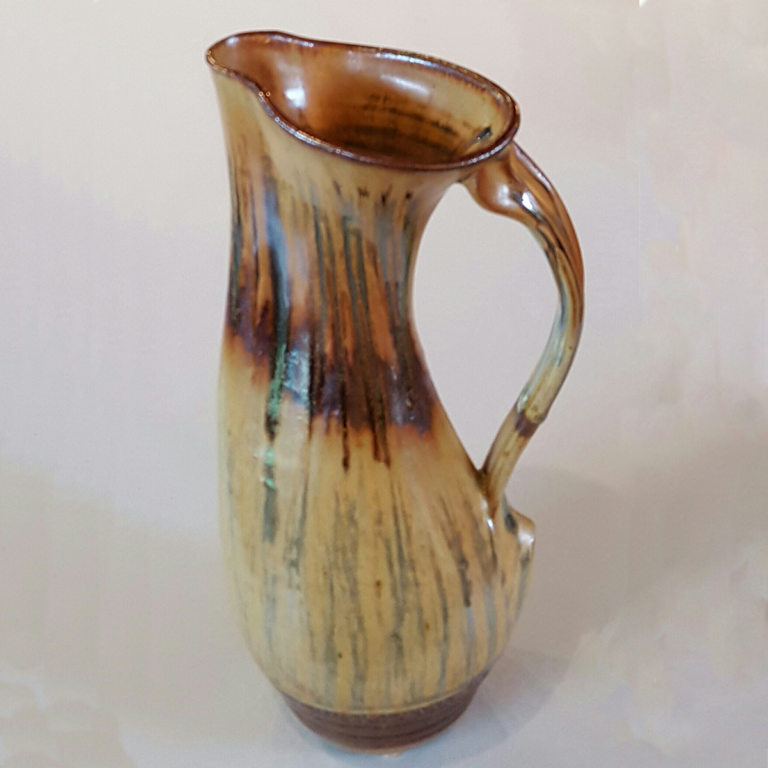 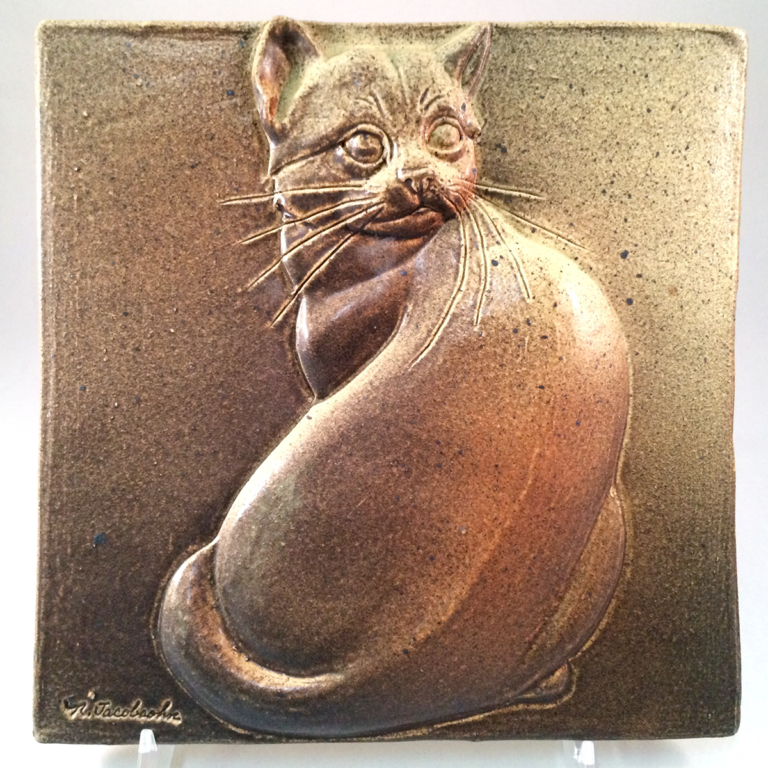 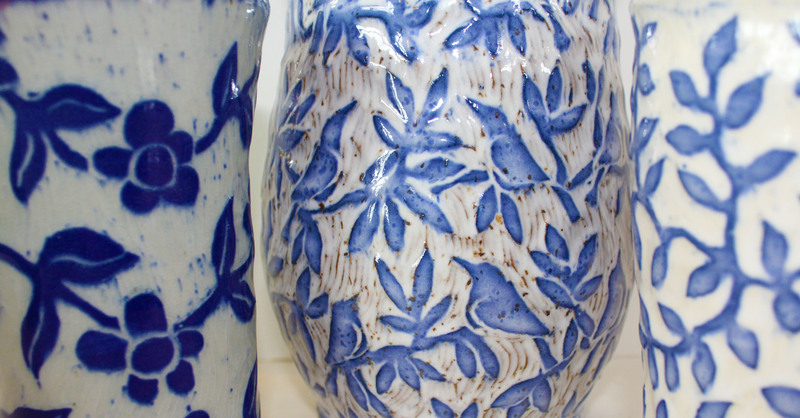 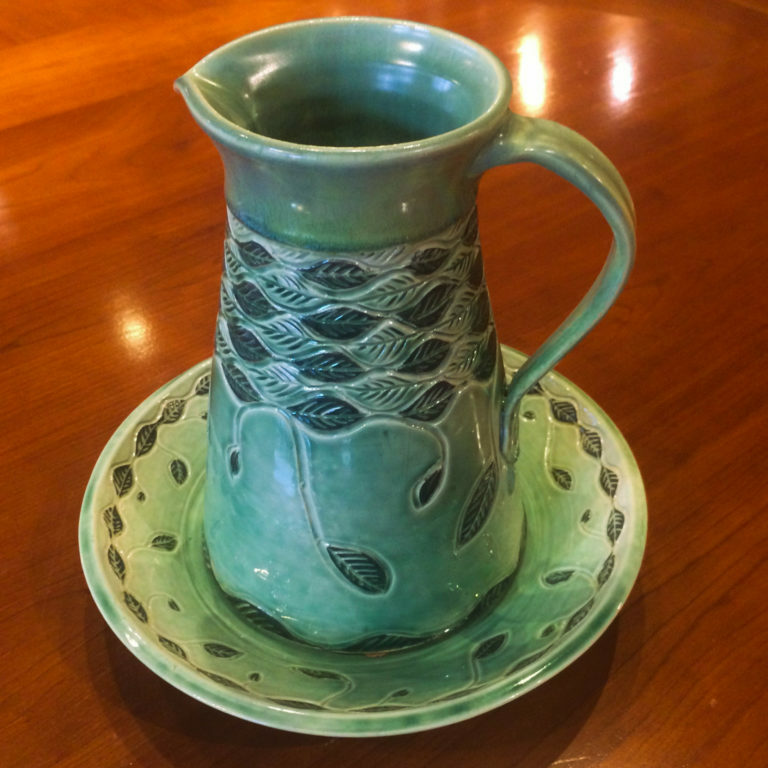 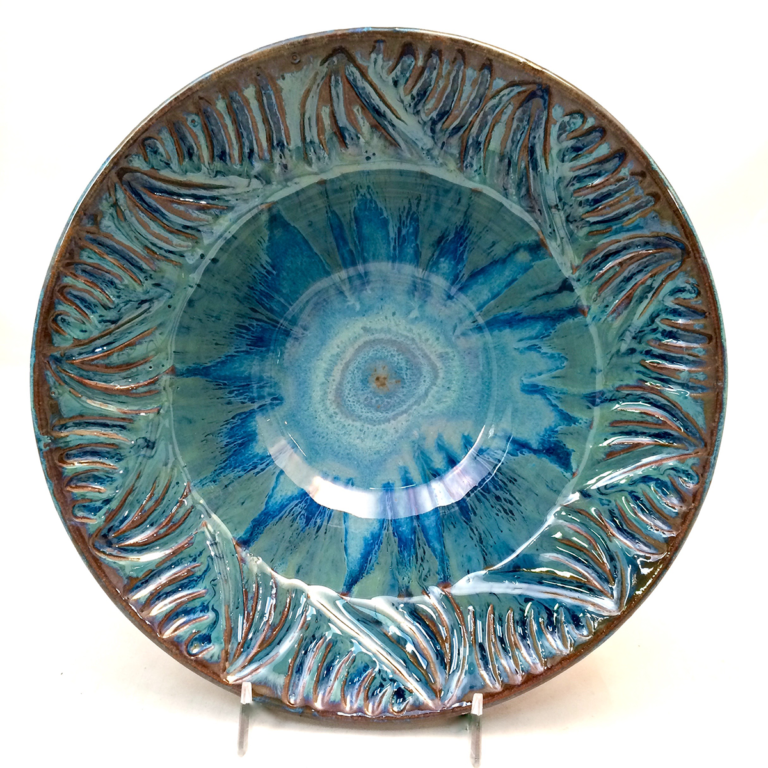 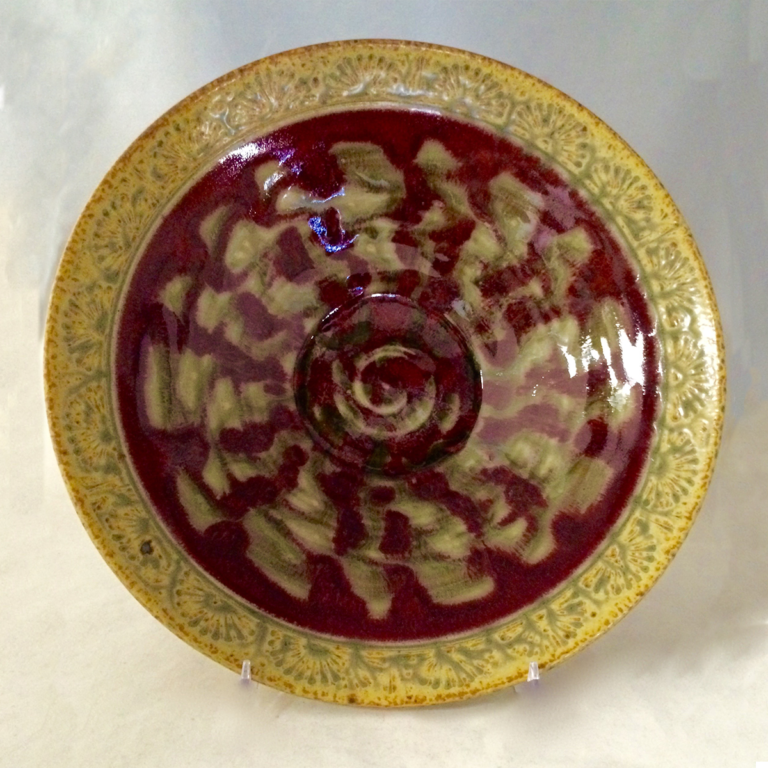 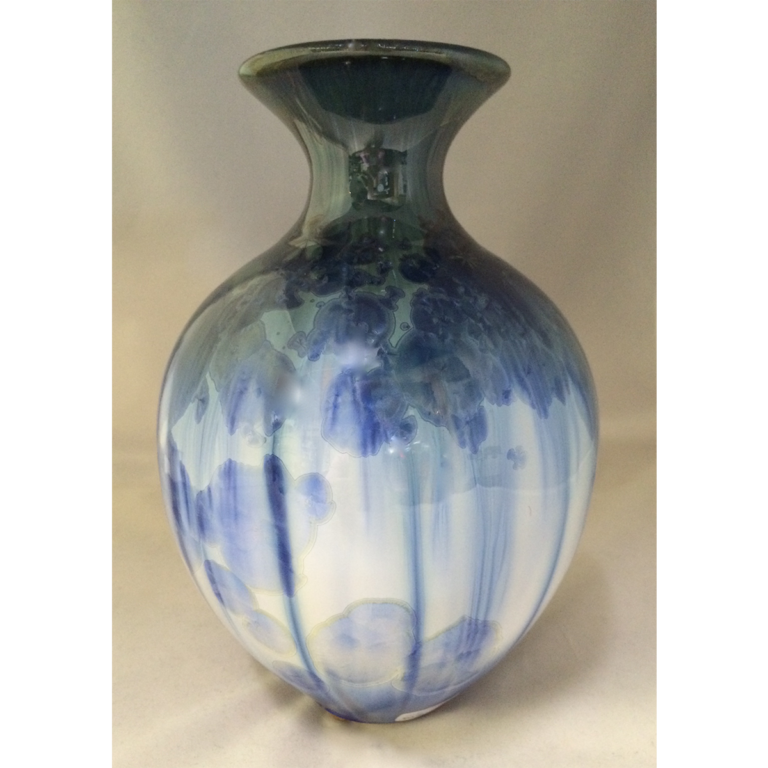 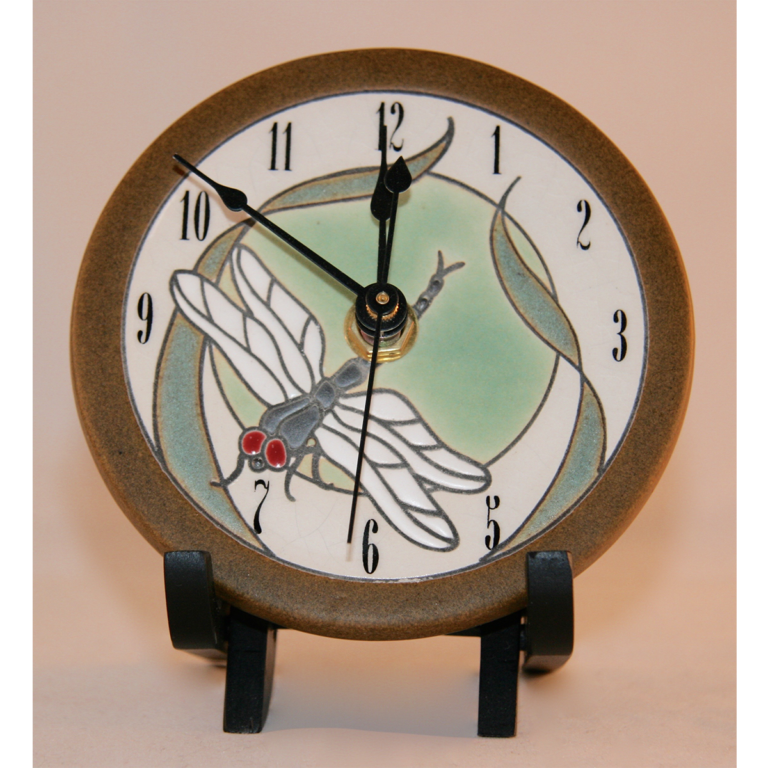 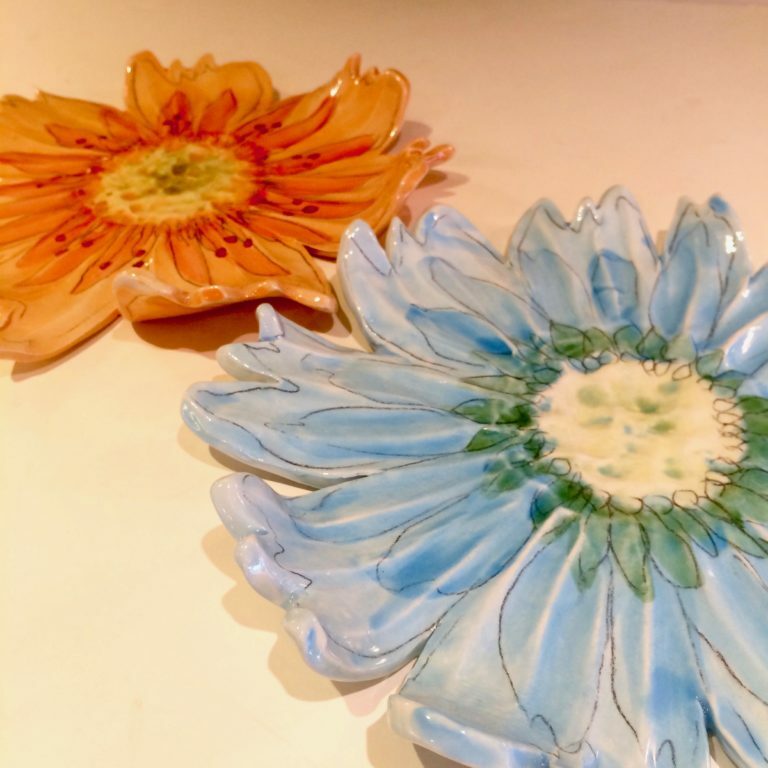 Bill collaborated with his friend, and now-retired potter, Kent Follette, to create the popular Flambeaux pottery line with its beautiful crystalline glaze. 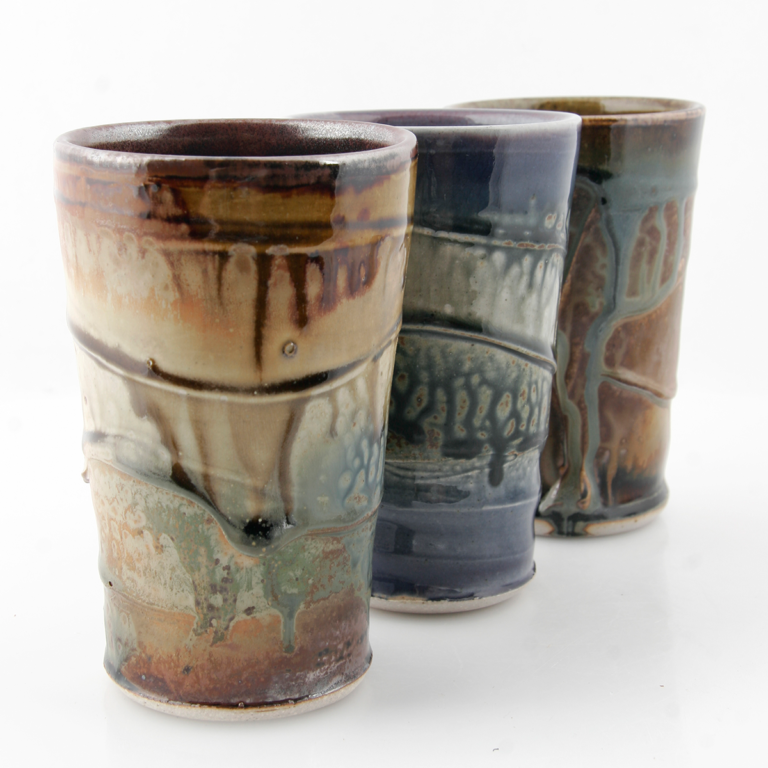 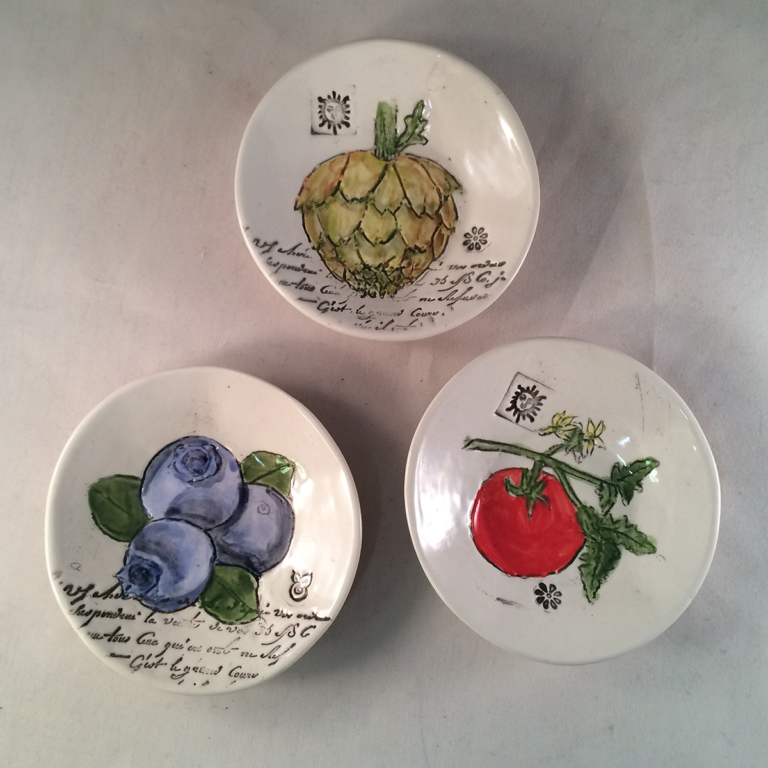 Between his two glazes, there is something to please everyone. 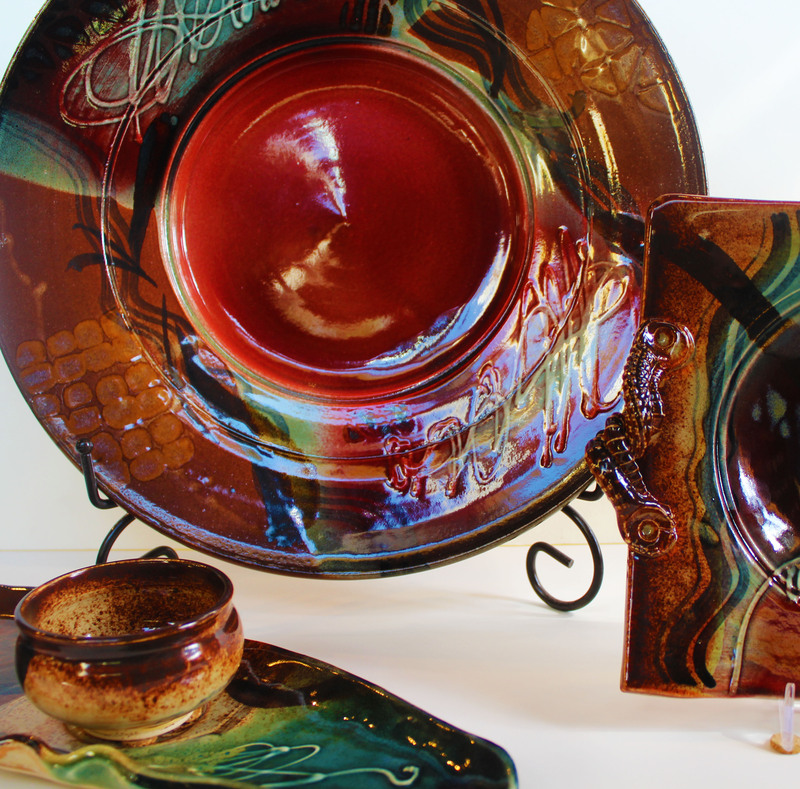 His work is meant for use in your everyday life. 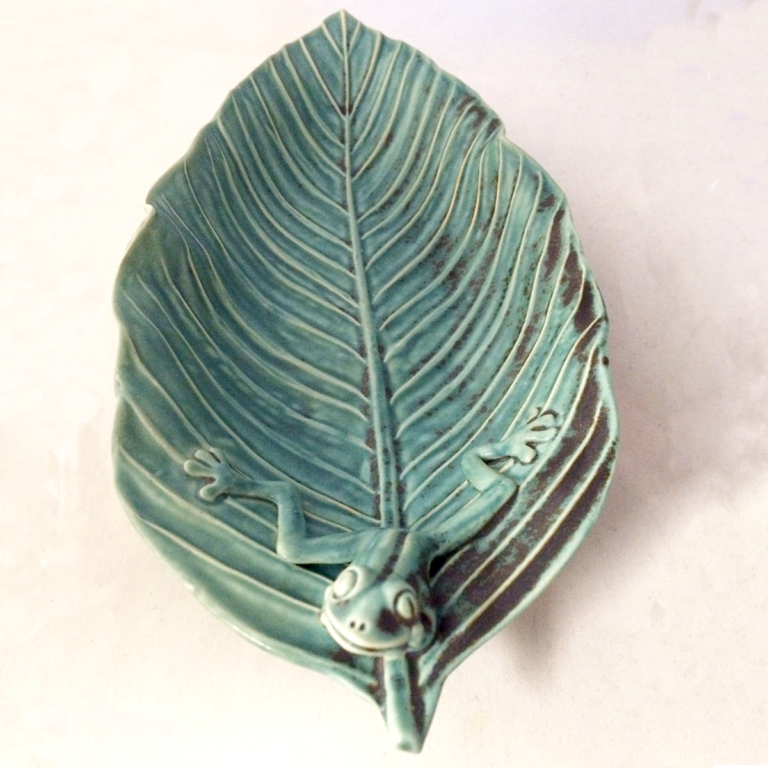 To avoid extreme temperature changes, he recommends placing his pottery in the oven before pre-heating.